When the founders started our company in 1994, they already had made an impact on the commercial waterproofing and masonry-restoration industry. They already had accrued more than 135 years of collective experience. They combined that technical know-how with a commitment to becoming the best commercial waterproofing, masonry-restoration, and roofing company in the Washington, D.C. metropolitan area, specializing in precast, composite strengthening, façade repair and cleaning, expansion joints and coatings, among other specialties. 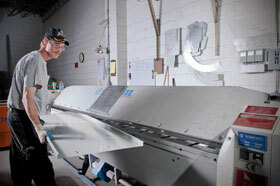 For our customers, that commitment to service means timely and responsive service from experienced professionals, who use state-of-the-art techniques and materials and schedule their work around our customers’ schedules. We believe people appreciate this approach. Our customers are repeat customers. They come back time and time again because they want quality at a fair price. Call us today to learn more about our complete line of waterproofing, masonry restoration, and roofing services. 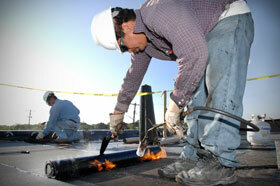 CONSOLIDATED WATERPROOFING CONTRACTORS, INC. and their affiliated companies are all EQUAL OPPORTUNITY EMPLOYERS. Copyright 2019. 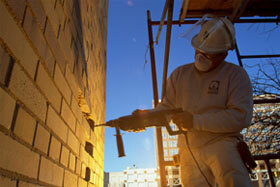 Consolidated Waterproofing Contractors, Inc.